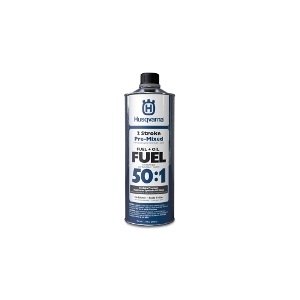 Ethanol free, high octane fuel mixed with Husqvarna's best synthetic blended oil. 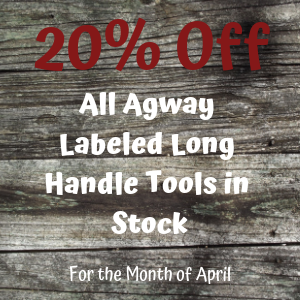 The best pre-mixed fuel option for the best hand held equipment. Fuel does not degrade or oxidize like pump gas and stays fresh for years, solving longer term storage issues.